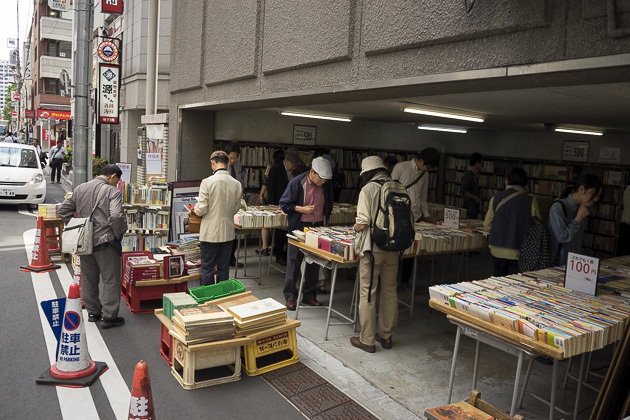 If you like books, you’re going to love the neighborhood of Jimbocho. 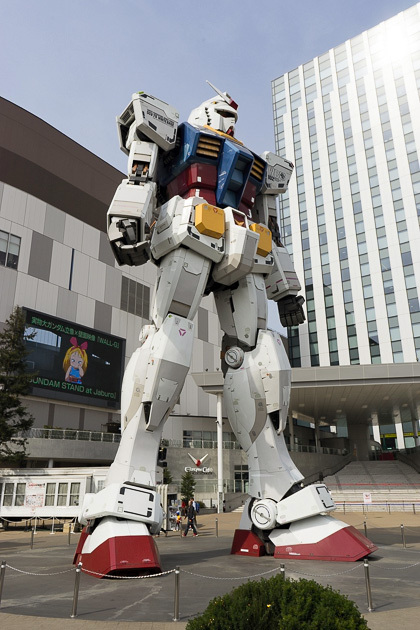 Hundreds of new and used bookshops line the streets of this district, dedicated to everything from manga to art, architecture, fashion and travel. The majority of the books are in Japanese, but there are plenty of foreign titles, especially in English and German. Even if you’re not in the mood to buy, just browsing can make for an entertaining afternoon. 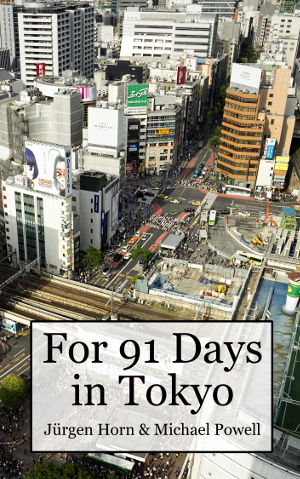 But there’s almost no way that you’re going to walk out of Jimbocho empty-handed. 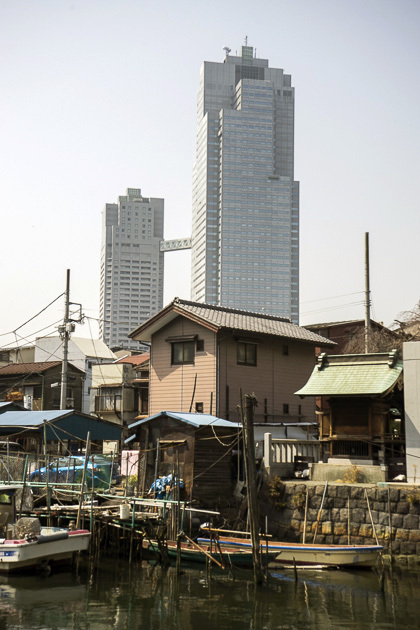 Ever since the artificial island of Tsukishima was created in the middle of the Tokyo Bay in 1892, its western coast has been home to city fishermen and their families. Completely ringed in by canals, it feels nothing like the rest of Tokyo, with quiet lanes instead of busy boulevards, two-story houses instead of steel skyscrapers, and a sleepy sense of small-town tranquility instead of the exhausting bustle of perpetual commerce. 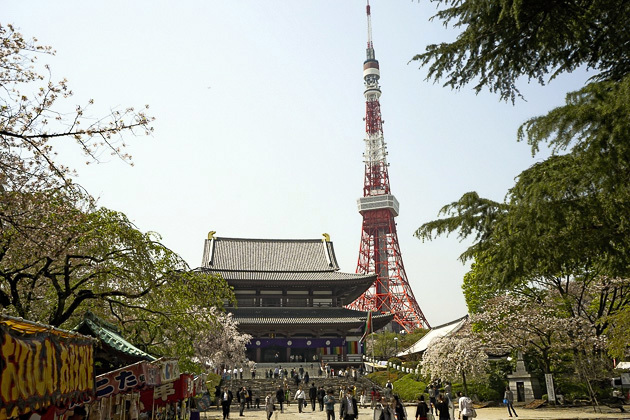 We had been introduced to Ryogoku while visiting the Edo-Tokyo Museum, and were intrigued enough to return the very next day. The neighborhood’s dominant theme is sumo. 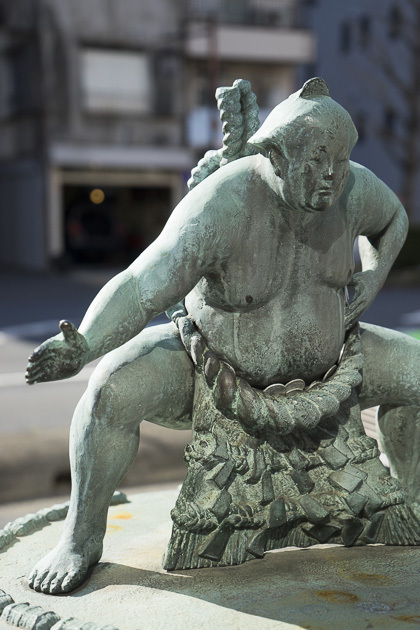 Besides the National Sumo Stadium (the Ryogoku Kokugikan), the streets are littered with statues of famous Yokozunas (the highest rank a wrestler can achieve), complete with molds of their terrifying hand-prints.